The Children’s Museum of Cleveland (CMC) opens its newest exhibit, the Meadow, on Monday, October 1, at 9 a.m. 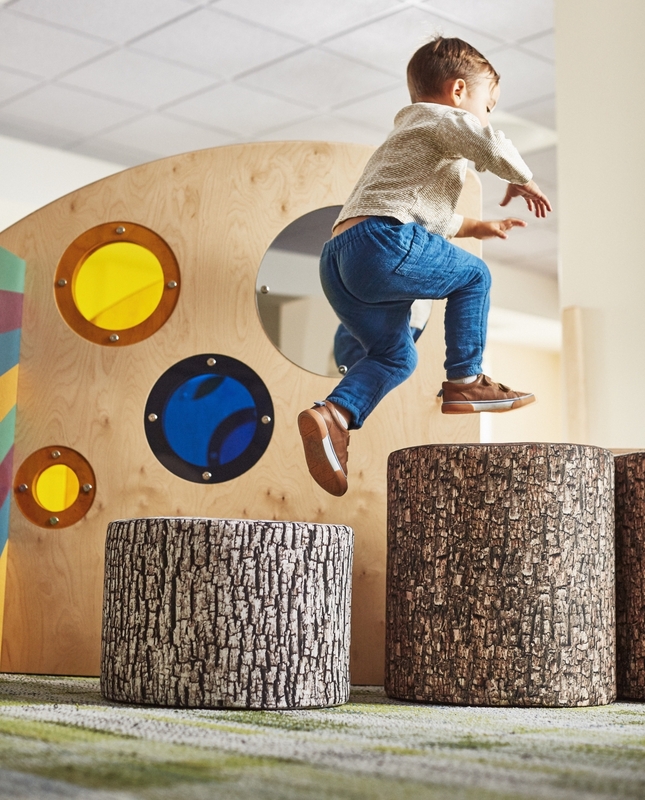 The highly anticipated space, designed exclusively for the museum’s youngest visitors, welcomes infants, toddlers, new walkers and their families to play, grow and learn together. Made possible with support from the JoAnn and Bob Glick Family, the Meadow is dedicated to the Museum’s youngest learners — from birth to age 3. In a sensory-rich environment, it encourages gross and fine motor exploration, pretend play, early literacy, early math skills and problem solving. The exhibit supports the vital parent-child relationship, building a firm foundation for life-long learning and healthy child development. Admission to the museum is $12 per person, free for infants 11 months and younger. CMC opened in its new location in MidTown Cleveland in November 2017, after purchasing and renovating the historic Stager Beckwith mansion — one of the few remaining homes from Millionaire’s Row. The Museum plans a November opening for its next two expansion exhibits, Playlist and Theater.